This edition of MRM’s Daily Bite features SessionM and TGI Fridays, CVT Soft Serve, The Alden, ParTech, Inc., White Castle and the Impossible Burger, The Cove, Paradise Island and Comcast Business and Dine Brands Global, Inc.
TGI Fridays selected SessionM to enhance the omnichannel Fridays experience. Orchestrating data from across all guest touchpoints, SessionM will enable TGI Fridays to build stronger relationships with friends of the restaurant through more personalized and genuine interactions. Its deal with SessionM is the latest in a string of partnerships TGI Fridays has formed to enhance the guest experience, including deals with Amazon Pay and Amazon Alexa, GM OnStar integration, and chatbots for Facebook and Twitter social sites. 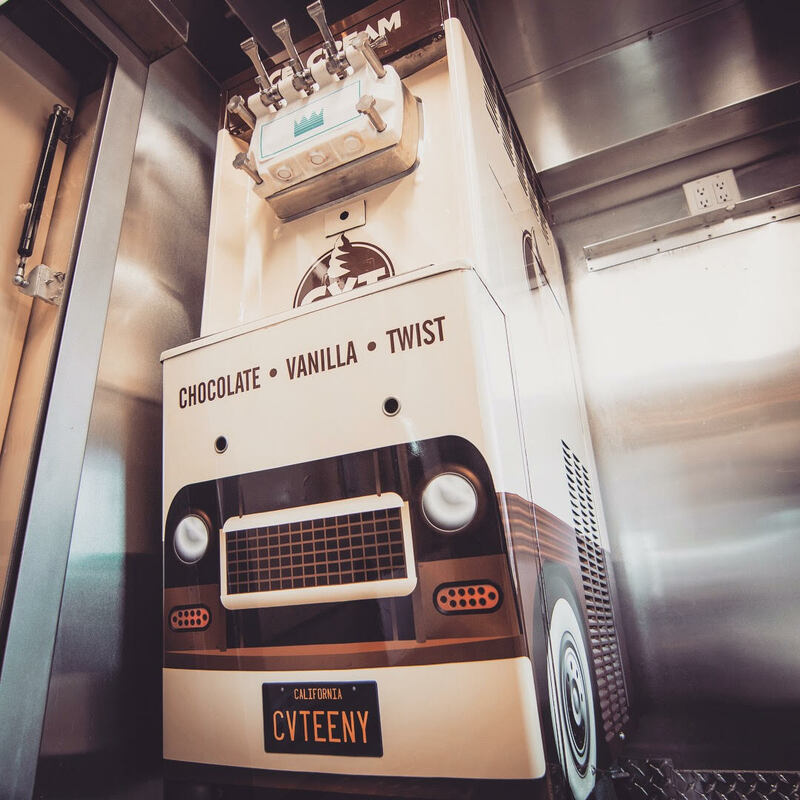 Four years and two trucks later, Los Angeles’ award-winning food truck, CVT Soft Serve, has outgrown its fleet and is looking to bring premium soft serve to the masses with the launch of branded machines appropriately named, CVTeeny™. Through the newly formed CVT Distributors, LLC, the same ice cream that has earned CVT honors such as “Best Soft Serve in L.A.” byEaterLA and Los Angeles Magazine, and “Best Food Truck in L.A.” by LA Weekly and Los Angeles Magazine, will now be available for resale in local shops, restaurants, hotels and stadiums. CVT will also offer delivery to local cafeterias and corporate campuses for employers looking to provide their staff with a premium dessert option without having to leave the office. 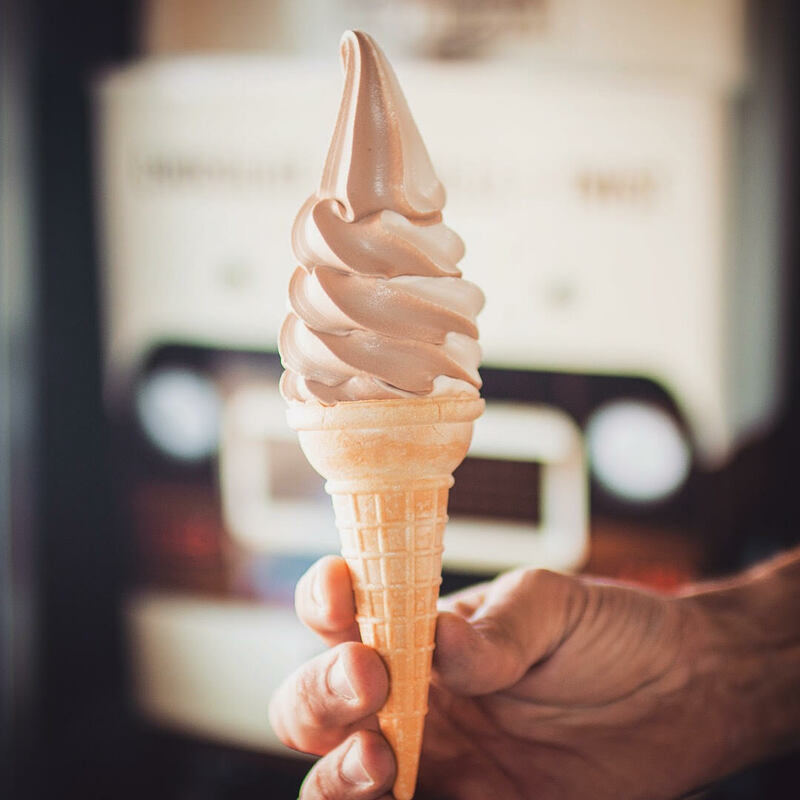 Launched in 2014 by Nicchi, a native New Yorker who has spent nearly the last two decades in L.A., CVT (which stands for Chocolate, Vanilla, Twist) gave Southern California a taste of the East Coast style of soft serve ice cream that the owner grew up enjoying. Chef Jared Alden Hucks opened the doors of The Alden in Chamblee’s Parkview on Peachtree mixed-use development on April 10. Combining over 20 years of experience working in some of the world’s most prestigious restaurants with research gathered as a consumer and operator of local supper club Dogwood Table, Hucks cultivates a dining experience focused on seasonal ingredients, accommodating service and a sense of culinary celebration. Hucks is serving his hometown community with healthy, seasonal American cuisine, and his dinner and brunch menus feature a modern twist on Southern classics and other culturally influenced mainstays. The Alden features 11 counter seats where diners are treated to an up close and personal view of the kitchen. A tasting menu with optional pairings is available to those who want to experience the action first-hand. Complementing Hucks’ menu is a cocktail menu focusing on fresh, light, botanical-driven drinks and showcases seasonal juices, sodas, bitters, vermouth and tonics that are all made in house. Adam Fox, vice president of sales for Domaine Select Wine and Spirits and Hucks’ partner in former pop-up supper club Dogwood Table, has curated a thoughtful wine list that highlights natural wine producers from independently owned farms practicing biodynamic wine making. The beer selection centers on domestic craft producers creating old-world style beers. The restaurant’s design is rooted by its open, custom-designed kitchen that allows Hucks and his staff to communicate openly with guests and contributes to the convivial atmosphere. The intimate space also features soaring ceilings, natural materials and a palette of earth tones. Light fixtures and art installations from renowned glass blower Rob Stern provide a crisp elegance to continue the balance of earth elements found throughout the restaurant. ParTech, Inc. (PAR) announced the latest terminal to join the industry leading EverServ® Portfolio, the EverServ® 600. With the new EverServ® 600, PAR has upgraded the look and feel of the conventional POS terminal, designed to grow with clientele and business needs. This versatile and adaptable model supports multi-chain concepts, small and local businesses, and everything in between. The Impossible Slider debuted at White Castle. The “Impossible Slider” will be available anytime in 140 locations throughout New York, New Jersey and Chicagoland. The plant-based burger will be topped with smoked cheddar cheese, pickles, onions and served on a signature bun. The Impossible Slider will be available individually for $1.99, and can be ordered as part of a combo meal. White Castle is by far the largest single restaurant group to serve the Impossible Burger. Beyond the fast-food chain, the Impossible Burger is available in about 1,300 restaurants nationwide, including beloved “better burger” concepts Fatburger, Umami Burger, Hopdoddy, The Counter, and B Spot, the Midwest burger restaurant owned by Chef Michael Symon. 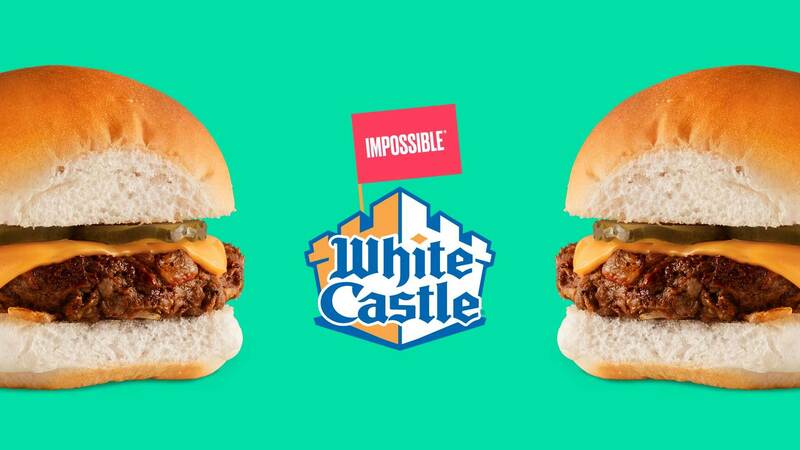 White Castle will be testing the Impossible Slider with plans to potentially expand its offering nationwide. Fish by José Andrés, Michelin-Starred Chef José Andrés’ newest fine dining eatery is open exclusively for dinner at The Cove, Paradise Island. Celebrated for his humanitarian efforts as much as his culinary abilities, Chef Andrés’ Fish menu serves to underscore The Cove’s commitment to flourishing Bahamian ecology and the protection of one of the nation’s most precious natural resources, the ocean. 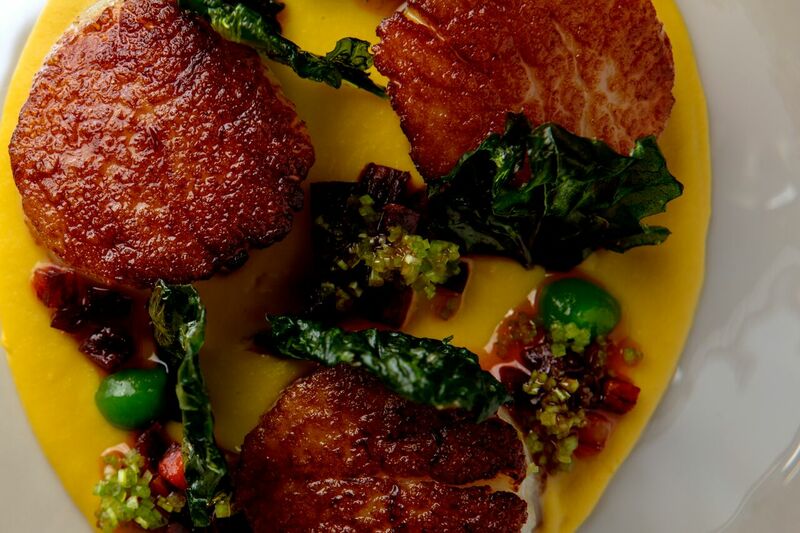 Jose Andres’ menu highlights sustainable Bahamian fishing practices and includes a signature dish of simply prepared, fried local lionfish – a species that while delicious, has been severely damaging to the coral reefs of The Bahamas. Lionfish outlive, out-eat and out-breed all other marine species, which affects the health of the ocean. By overfishing the lionfish using a spear, so as not to damage the delicate reef systems, Chef José Andrés, a fisherman and avid diver, is committed to hunting this invasive species, so that coral reefs and the local marine life can continue to flourish. 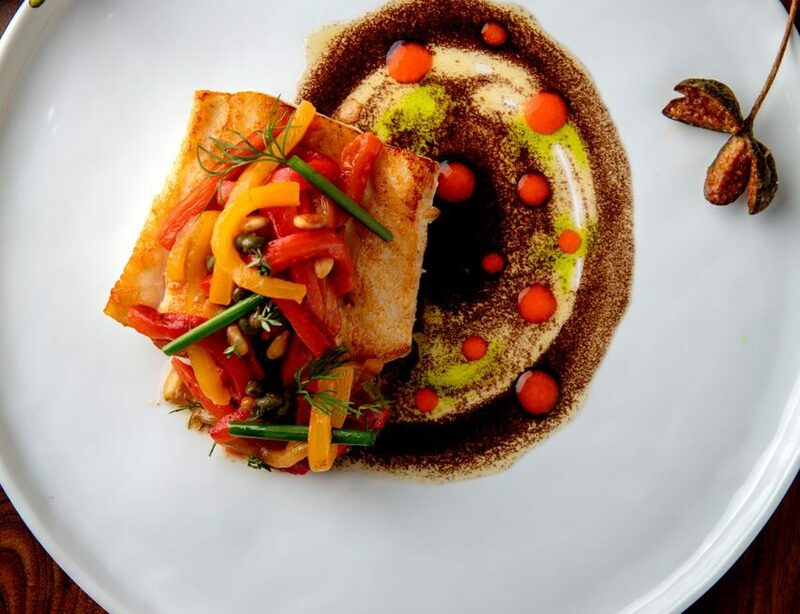 A portion of the cost of this dish will go directly to the Blue Project Foundation, the resort’s non-profit 501(c)3 organization dedicated to saving marine species and their extraordinary habitats throughout The Bahamas. Fish’s open ‘fire stage’ features two Josper ovens, whose high temperatures are harnessed by the chefs for dishes such as Grilled Oysters, their own fiery version of Jerk Chicken and many of the menu’s vegetable dishes, all cooked to a smoky perfection. The Josper also lends a delicate caramel char to the Grilled Pineapple dessert, served with tamarind and coconut sorbet. Or guests can enjoy Chocolate Paradise, featuring spiced chocolate cream, cocoa streusel, passionfruit caramel and meringue ice cream. Guests can choose from an array of innovative, hand-crafted cocktails including A Bird in the Hand (Plantation Pineapple Rum, Appleton Estate Rare Blend Rum, Aperol and Carpano Formula Antica Sweet Vermouth) and Apollo No. 2 (Elyx Vodka, St. Germain, Cocchi Americano Blanc Vermouth, lemon, ginger and soda). 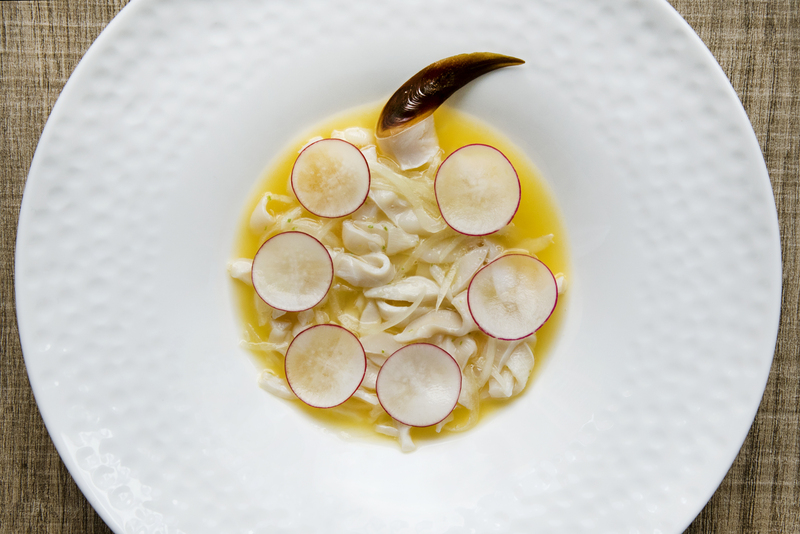 The restaurant’s extensive wine list features wines produced in regions known for the world’s best seafood, throughout Europe and the United States. 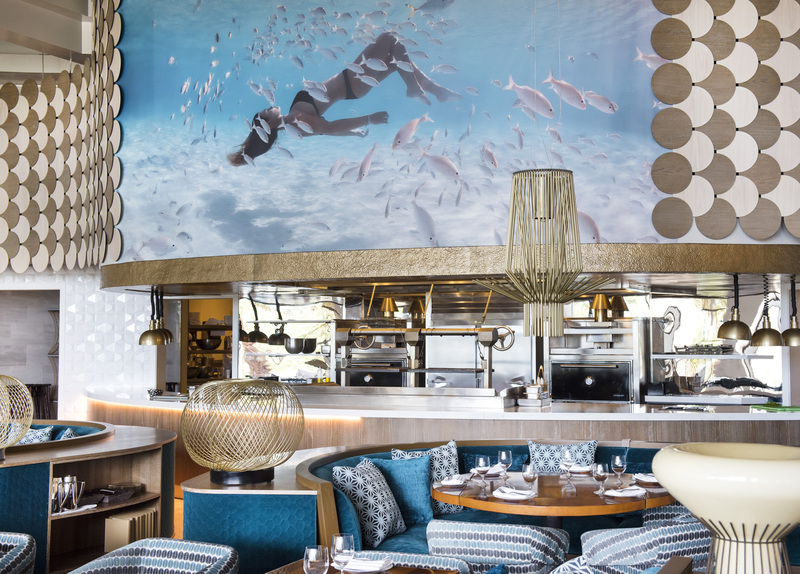 The design of Fish at The Cove, by Spanish firm Capella Garcia, is meant to give guests the impression that they are diving into an underwater world – immersed in the marine life, the rocks, the sand and the flora and fauna that inhabit the ocean. Dappled with a romantic palette of cerulean, pearl and azure hues, the open layout creates a tranquil, tasteful atmosphere. The space is chic, yet comfortable, with a modern and organic design. Large format photographic murals from Bahamas-based artist, Elena Kalis, whose graceful images immerse guests in a silent, tranquil underwater world are displayed around the dining room. The center of the dining space features a large hanging koi fish that was hand-constructed with delicate interlacing strips of wood, by Spanish designers Inocuo The Sign and LZF Lab. Dine Brands Global, Inc., selected Comcast to deliver a range of Managed Services, including Managed Broadband, Managed Firewall/Router, Managed Switch, Managed Wi-Fi Premium and Managed Business Continuity. These services will help improve the dining experience at more than 2,850 combined Applebee’s and IHOP locations across the United States.